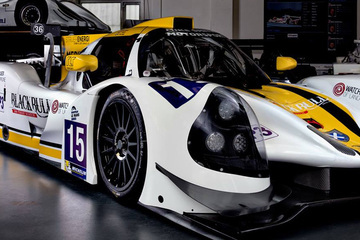 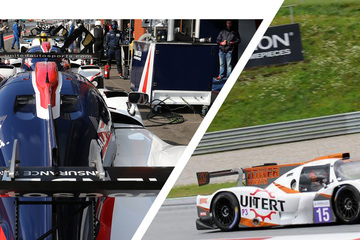 Ligier UK from United Autosports - The home of all Ligier sports cars and prototypes in the United Kingdom. 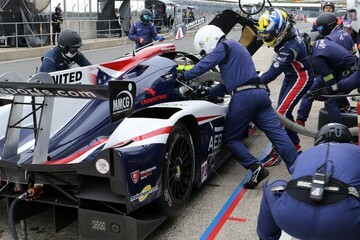 Ligier UK has been created by Ligier Automotive and United Autosports to meet the needs of all UK-based teams and customers that wish to buy and race Ligier sports prototypes. 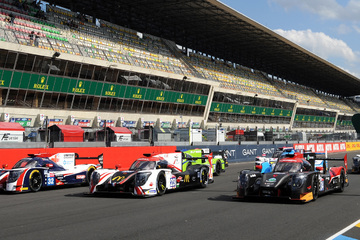 With a range unparalleled in the endurance racing scene, Ligier are the forefront manufacturer to support teams and drivers on the journey to Le Mans. 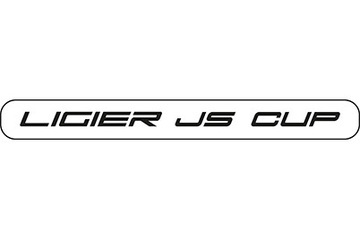 Take a look at the comprehensive range of Ligier sports cars in more detail. 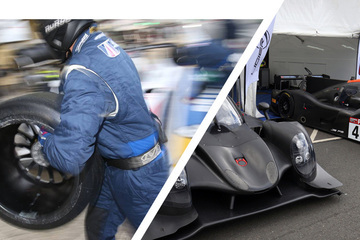 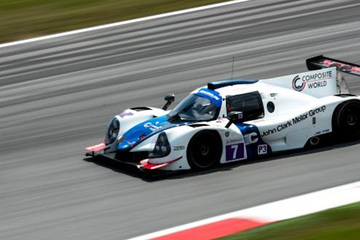 Take a look at the services Ligier UK can provide both on and off the track. 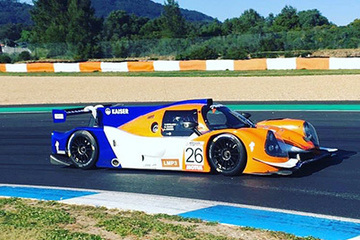 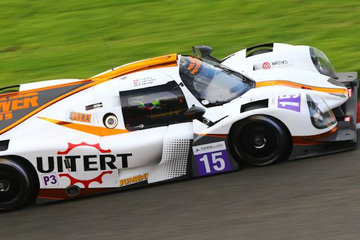 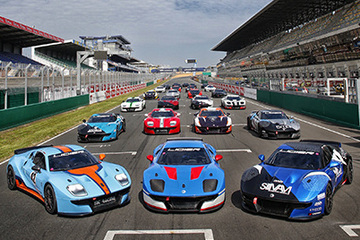 Find out more about which series the range of Ligier sports cars are eligible for.